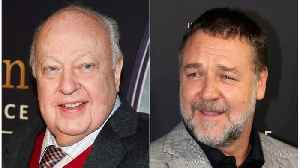 The post Is Keith Urban enraged over Russell Crowe flirting with Nicole Kidman? Here’s the truth appeared first on Bollywood latest news. 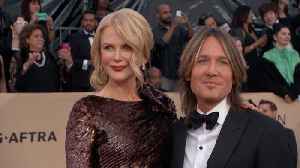 Keith Urban and Nicole Kidman's PDA had everyone talking at the 2019 Academy of Country Music Awards in Las Vegas. 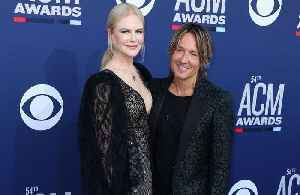 Keith Urban was named Entertainer of the Year at the 2019 ACM Awards and thanked his "baby girl" Nicole Kidman and their two children.